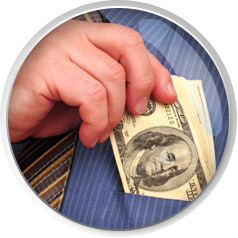 Earning Westgate Rewards Points is like putting cash in your pocket! 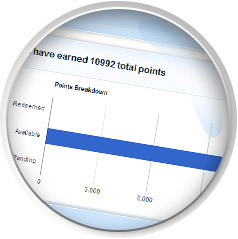 You can redeem your Points same as cash in your PayPal account. 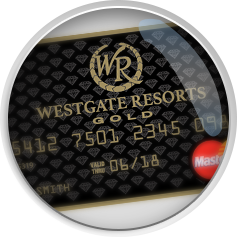 You can take your Westgate Rewards earnings and apply them toward your Westgate Resorts mortgage or maintenance & Tax account. Learn how to increase your referrals and Rewards by watching our easy-to-follow sales training videos. 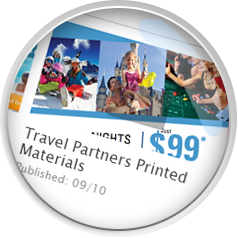 See how easy it is to share offers with friends and family through email and social networking. $1,000,000 in Rewards Paid to Date!